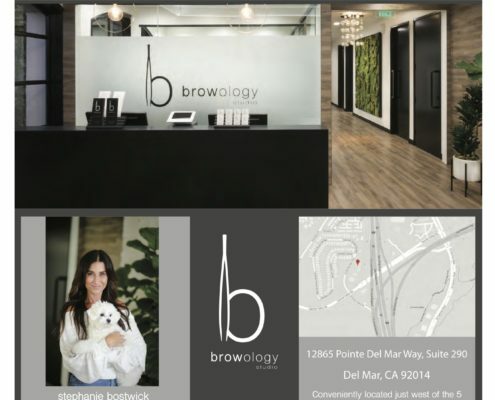 Nestled in the stunning coastal community of Del Mar, Browology Studio is a full-service skin care studio specializing in eyebrow design (including microblading) and premium skincare. 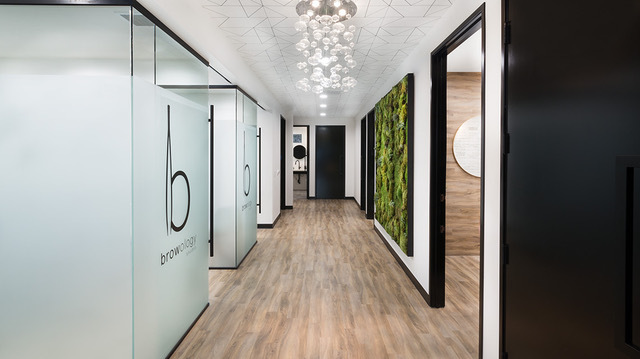 We’ve brought together the industry’s top talent to help you achieve the perfect brow shape and optimum skin health using the most effective, specialized products available today. Our team is dedicated to creating a sleek, welcoming sanctuary environment where you will receive nothing less than VIP service on each and every visit. 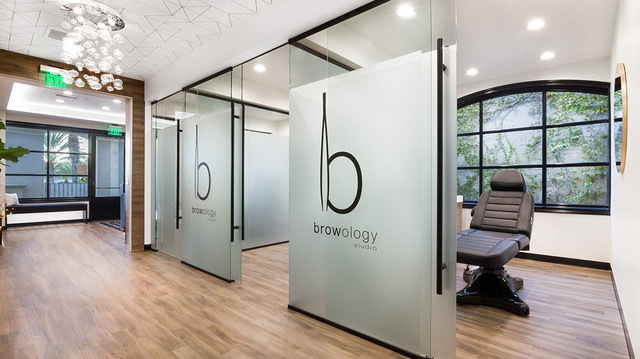 Browology Studio offers a wide array of eyebrow and skin care treatments using world renowned techniques and the best medical grade skin care products available. 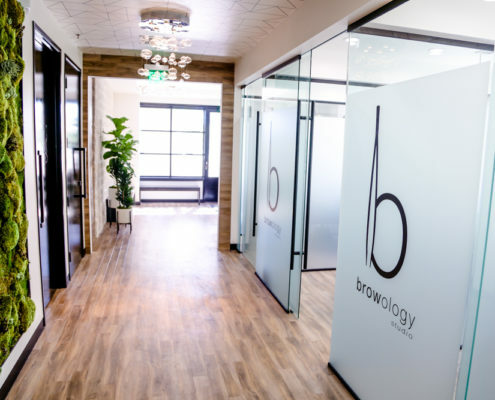 From brow shaping to oxygen facials, whatever service you choose, Browology Studio’s highly trained estheticians will ensure you receive the highest level of care and service with the beautiful results you deserve. 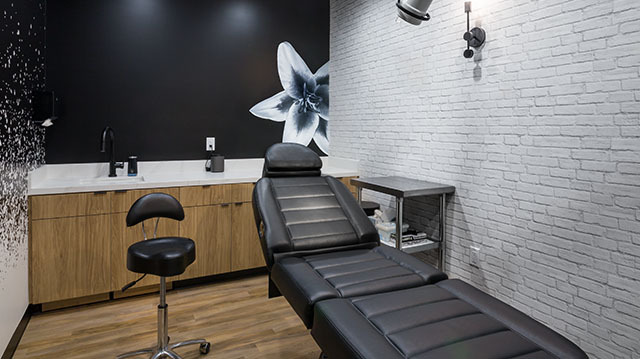 Microblading is the latest technology for eyebrows. The technique is a hair stroke tattoo method that is semi permanent, lasting from 18 months to three years. 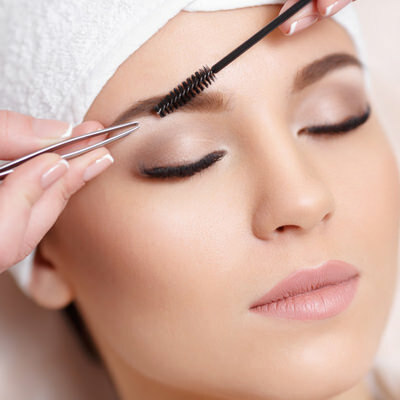 This innovative technique is used to create the most natural looking, realistic hair strokes in eyebrow permanent makeup. Using a hand method tool and multiple strokes, this ground-breaking procedure deposits pigments into the skin. It is ideal for anyone wanting to enhance the look of their eyebrows. The results are natural looking, hair-like strokes, regardless of the amount of hair present. 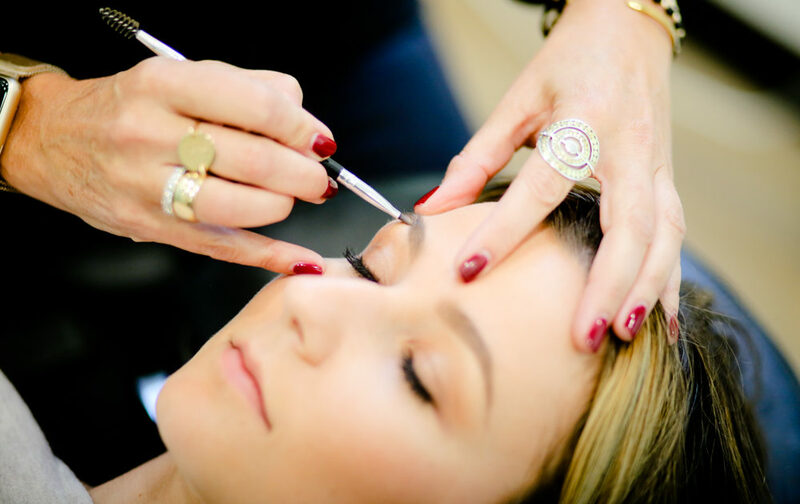 To prepare for your first eyebrow appointment, allow the eyebrows to grow in for a minimum of two weeks. The more hair we have to work with, the better your brows will look! If you are using any topical skin medications prescribed by a doctor, or taking any antibiotics, please advise your brow artist before receiving any service, as your skin may be more sensitive. Just tweezing is always an option! Lift, firm and soften the signs of aging with our customized corrective facial. We choose the best enzyme, mask and moisturizer for your skin to polish and refine the texture while nourishing with the latest anti-aging ingredients. 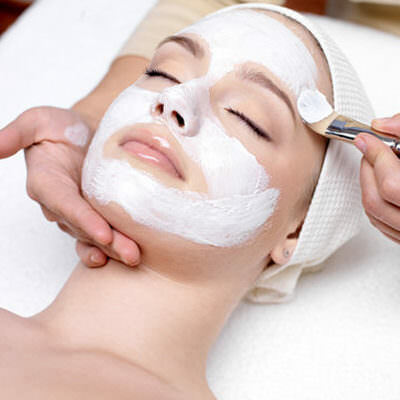 Reduce redness and clarify sensitive over processed skin with our customized corrective facial. We select the best enzyme, mask and moisturizer to address your specific concerns. Clarify, and even out your hyperpigmentation and melasma with our customized corrective facial. Our combination of enzymes, masks, corrective acids and moisturizer helps even pigment while reducing signs of aging. Clear and reduce breakouts with our customized acne facial. We use a combination of corrective acids, enzymes, antibacterial masks and hydrating serums to clear congestion and banish breakouts. This system uses therapeutic oxygen under hyperbaric pressure to infuse a special serum of modified hyaluronic acid, essential vitamins, botanicals, antioxidants, and amino peptides to the skin while reducing fine lines and blemishes for a rejuvenated, radiant, and fresh appearance. 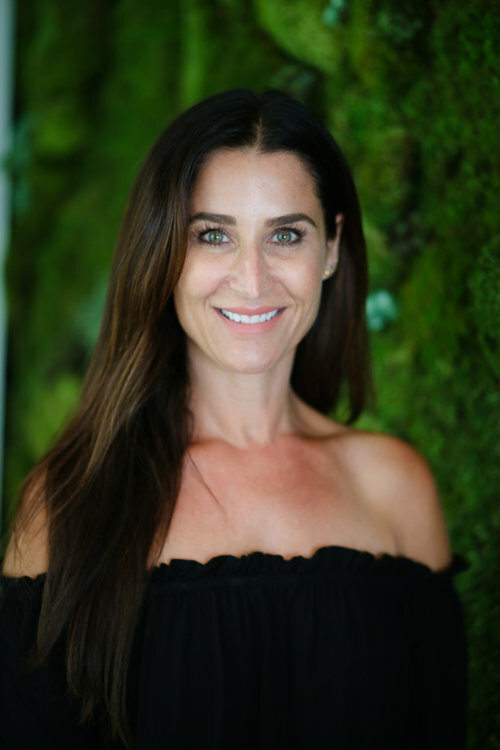 HydraFacial is the only hydradermabrasion procedure that combines cleansing, exfoliation, extraction, hydration and antioxidant protection simultaneously, resulting in clearer, more beautiful skin and an instant glow with no discomfort or downtime. The treatment is soothing, moisturizing, non-invasive and non-irritating. Signature Hydrafacial AND choose a booster serum of your choice or LED light therapy. “The Works!” Signature Hydrafacial, lymphatic drainage, choose a booster serum, AND end with LED light therapy. An advanced technique designed to boost and lift the lash. It is a powerful alternative to false lashes that enhances your own natural beauty. This innovative technique turns the eyelashes upwards, gives them length, height and volume, lasting up to 3 months. 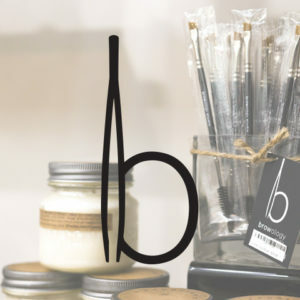 Owner/Esthetician Stephanie Bostwick is a true beauty entrepreneur. 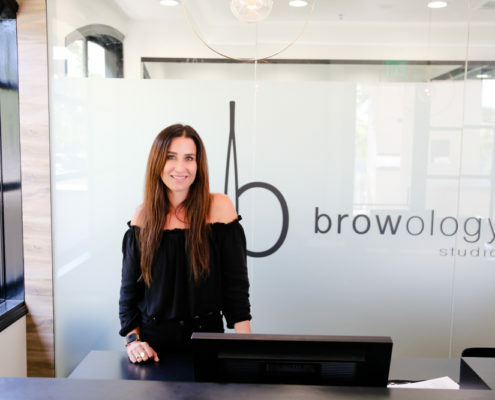 Along with her artistry, she brings more than 15 years’ experience working in some of Southern California’s top skin care salons, including her own highly successful endeavor, Brow Lounge of La Jolla. 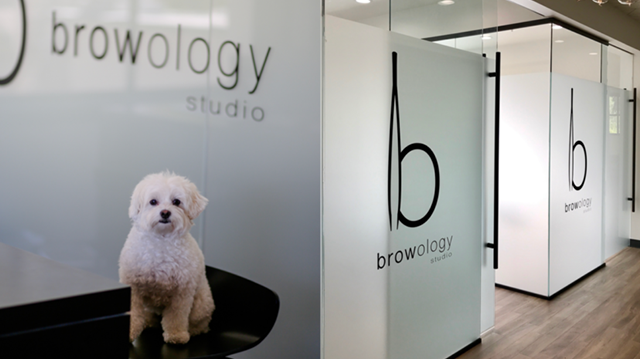 To learn more about Browology Studio please complete the contact form to the right and a member of our Client Relations team will reach out to you shortly. We look forward to providing you with incredible service at our beautiful new studio in the near future.